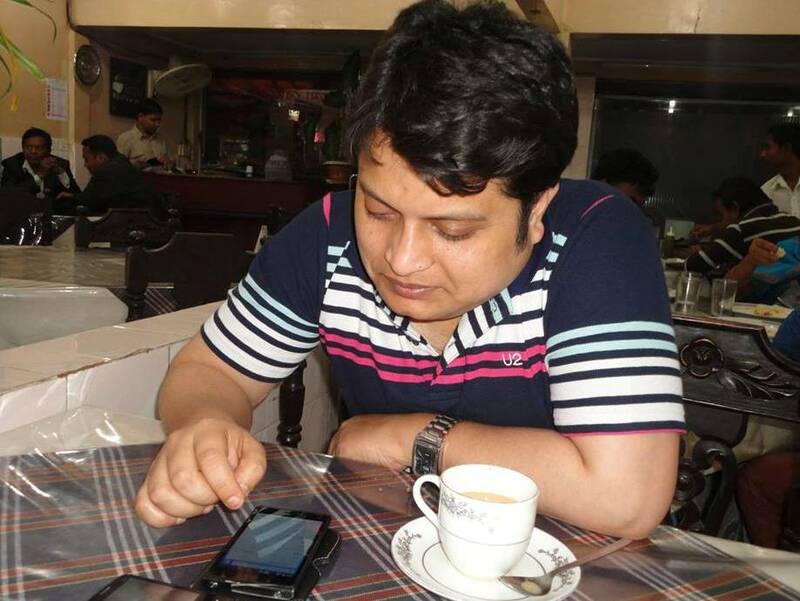 Ananta Bijoy Das a freethinker blogger has been hacked to death by four masked assailants in Subid Bazar area of Sylhet city on 12th May, 2015. He was attacked around 8.30 am on Tuesday; meanwhile he was on his way to office from home. 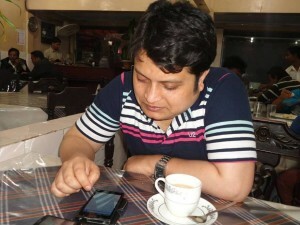 He was brutally killed since he was a free thinker and rational writer in Muktomona blog. It is the third brutal attack in this year. Before Ananta Bijoy das, Avijit Roy and Washikur Babu had been attacked in the same manner and also murdered also Avijit Roy’s wife had been stabbed. To show protest such incident the activist of local Gonojagoron Moncho brought out a protest rally demanding immediate arrest of the murderers. On the other hand bloggers are continuing protest in online by writing. He was a member of organizing body of Gonojagoron Moncho. He was the editor of science based magazine “jukti”. He wrote not only in blogs but also his books have been published including Parthib (2011), Darwin: Ekush Shatake Prasongikota Ebong Bhabna (2011), Soviet Unione Biggyan O Biplob: lisenko Oddhay (2012), Jib Biborton Sadharon Path (2014). For the sake of humanity and being logical all the time he got an award of “muktomona rationalist award’’ in 2006. Here is the blog’s link of Ananta –blog.mukto-mona.com/author/ananta. The stabbers are targeting Atheist bloggers, scientists, and freethinkers. They have created a list and started killing one by one. It is the government duty to protect the citizen specially those who are threatened by terrorist. All the time a blogger or citizen dies, government tries to do investigation then suddenly stops everything. It will be out of control and serious occurrences will be happened if government ignores Islamic terrorists.